With the recent release of the Canon EOS R system, and the Nikon Z6/Z7 just before that, it seems that these big two Camera Legends have finally embraced the mirrorless camera segment. Fans and critics (myself included) have complained that the big two did not give it their all when entering this market back around 2012. Instead, their initial offerings, Canon’s 18mp EOS M and Nikon’s 10mp V1 and J1 respectively, seemed more like an appeasement to their base and to those who might otherwise have been enticed by mirrorless pioneers Olympus, Panasonic and/or giants like Sony. But this criticism seems to have been rectified with the new full frame mirrorless releases. Today, we will look at some images from the EOS M, Canon’s first foray into the mirrorless camera segment. The 18mp EOS M was praised for its APS-C sized sensor and image quality but criticized for its slow, subpar AF. Not what Canon fans expected. As mentioned before on this site, I’ve had my EOS M since 2013. I only got one when they were having a close out sale which included body and the 22mm f/2 STM lens for under $300. I’ve used it sparingly over the years. Somehow, I never sold it. The turtle slow AF was reason enough to sell it but I think it’s the camera’s image quality when combined with that superb 22mm f/2 STM that made it a keeper for me. All pics here, unless otherwise noted, were made with the M and 22mm f/2 lens. There is something great about the older EOS M and you know what that is? Despite its slowish AF, the camera is capable of excellent images and…It can be found on the used market for MUCH cheaper than the new EOS R! Have a great day good peeps! “Kiss” 2015. Canon EOS M, 22mm f/2 STM. “Ride” 2018. Canon EOS M, 22mm f/2 STM. Note, the EOS M gives images that at first glance are reminiscent (in a good way) to photos from the latest generation iPhones, such as the iPhone X., in terms of color and sharpness. Of course, with an 18mp APS-C sensor, it also offers higher detail retention and resolution. “Hey You!” 2014. Canon EOS M, 22mm f/2 STM. This photo was shot using the built in “Miniature” Creative Filter. The filters can be fun if used sparingly. “AMC” 2018. Canon EOS M, 22mm f/2 STM. “Elmwood” 2018. Canon EOS M, 22mm f/2 STM. The 18mp EOS M is capable of excellent night shots, low noise and good retention of details. “Primates” 2018. Canon EOS M, 22mm f/2 STM. Manila, Philippines. “What You Want?” 2013. Canon EOS M, 22mm f/2 STM.using the EOS M’s Grainy B&W Filter. “Ghetto Blaster” 2013. Canon EOS M, 22mm f/2 STM. Many people rave about the Olympus B&W art filters, but to me the Grainy B&W filter on the EOS M is better! “Flower” 2018. Canon EOS M, 22mm f/2 STM. The versatile 22mm f/2 STM is capable of “florals with bokeh” as well as street work. “AutM Leaves” 2015. Canon EOS M, 22mm f/2 STM. “Hello, Goodbye” 2018. Canon EOS M, 22mm f/2 STM. 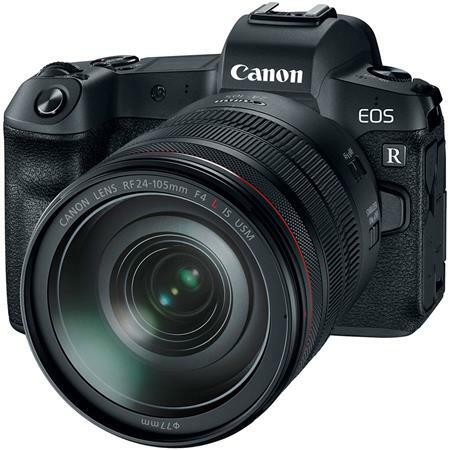 If you got the itch and want to be among the first to own the hot new Canon EOS R, pre-order through our trusted affiliate link below. You’ll pay nothing extra and support Camera Legend at the same time. Thanks and appreciate your support! For a limited time, save up to $150 on select Fuji X-T20 packages! 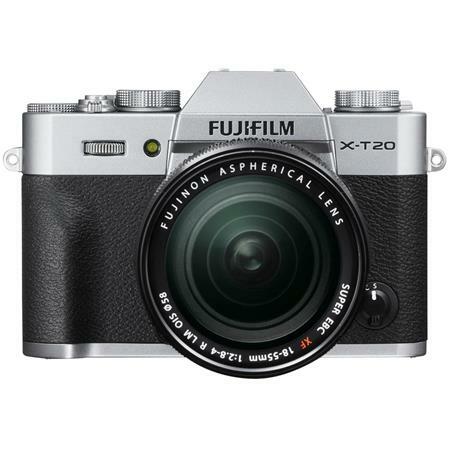 The X-T20 is an awesome Fuji mirrorless that can do it all for a lot less than many of its competitors!